The Latent Loophole: Is it Time to Regulate Sugar and Salt Additives? 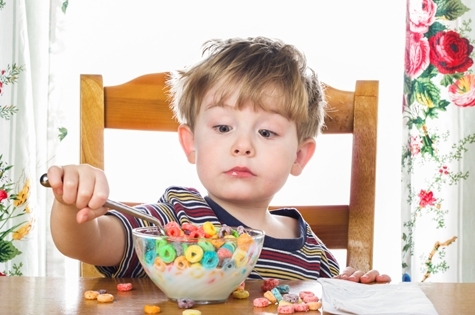 It’s not uncommon in North America for a toddler to take in 20 pounds of sugar a year from their yoghurt consumption alone. That’s the weight of a small dog. Sure enough, sugar is added to this healthy food product. In fact, finding packaged food without added sugar and salt is difficult, and many parents worry about the possibility of their children developing diabetes, heart disease, and obesity. Many people are starting to think that the food safety industry should take some responsibility for delayed health effects from consuming food additives like sugar and salt. But is this a food safety issue? Legislation appears to prioritize immediate food safety concerns, while ignoring latent, or slow-acting, ones. 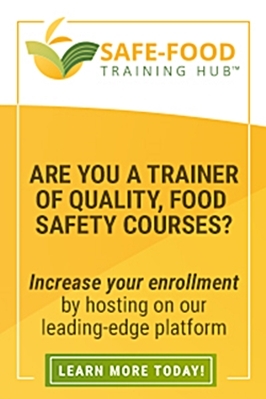 Strict regulations are the backbone of food safety. Governments set limits on the amount of bacteria, pesticide and antibiotic residues allowed on food. Failure to meet safety standards leads to enforcement. Punishment ranges from product recalls to criminal action. But no one controls the amount of sugar and salt added to food. Regulations require the amounts be listed on the nutrition label, but corporations decide how much is added. Yet, plenty of research shows that high sugar and salt levels cause disease. Deciding which items we regulate has little to do with safety. It doesn’t even matter whether a chemical is synthetic or natural. Timing is what matters. Unsafe food can have immediate or delayed (latent) effects. Bacterial spoilage will cause food poisoning within 24 hours. Allergic reactions happen within minutes. Pesticides can cause burns and stomach pain. Antibiotics irritate the intestine, leading to diarrhea. We can identify the offending product when the body reacts fast. When we can place blame, the food industry accepts regulations. Eating food high in salt or sugar, however, causes latent illness. Obesity, diabetes, heart disease, and stroke take years to develop. Many other health factors are involved. Linking latent illness to a single product is impossible, and so latency provides a loophole. Corporations avoid blame and fight to avoid regulation. Protecting product sales remains the priority. On a moral level, food safety should not depend on whether an adverse impact occurs in 24 hours or 24 years. As consumers take control of their health, they question why some food additives are not regulated. 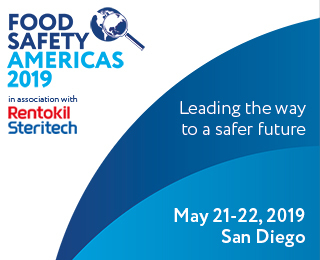 There is an opportunity here for the food safety industry to step up and close the “latency loophole.” Developing expectations of food businesses which support consumer health makes common sense. Proactive approaches to latent food safety concerns are a great idea from a brand perspective, as well. Dr. Suzanne Osborne’s expertise is in the field of host-pathogen interactions and foodborne bacteria. She obtained her doctoral degree at McMaster University and worked as a Research Fellow at the Hospital for Sick Children (Toronto). She has received numerous awards for her research. Suzanne currently does freelance science writing and grant writing. But before you leave a comment, read our commenting policy and know CommentLuv is installed!